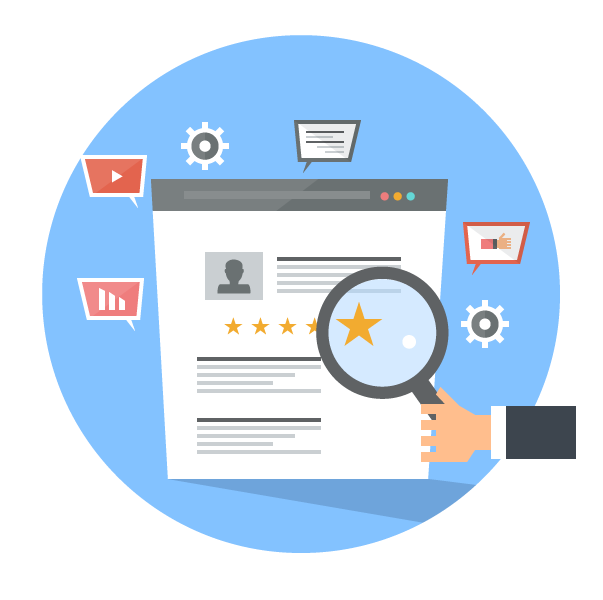 We are the digital marketing agency who specialise in getting the most from Search. Find out how we can turn your marketing strategy around so you can grow your business through more Adelaide and significantly increased sales. We consider ourselves a first class digital marketing agency and we we run campaigns in order to generate a positive return on the long-term investment you make with us. In addition to our Adelaide SEO and digital marketing services, we’re also able to offer Adwords management and web design. While we don’t necessarily collaborate with clients on the actual project (because hey at the end of the day you are trusting us, as the exerts, to deliver results for you) we do pride ourselves on the level of communication that we are able to maintain. Which is why eCommerce SEO in Adelaide, and the services and expertise we provide here at 5Tales, have never been more important than now. 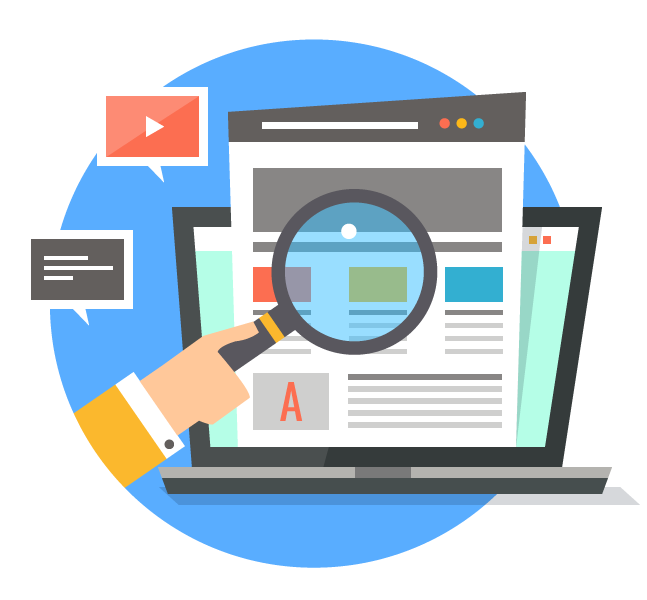 But as your eCommerce SEO expert in Adelaide, we will help you master these challenges so that you start seeing more organic site visitors, more sales conversions, and a better bottom line.